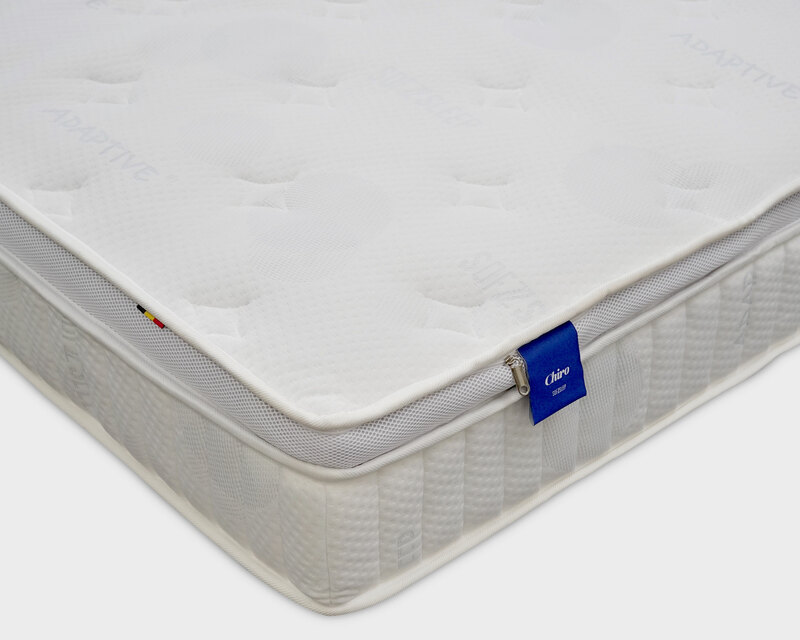 Perfect for bunk and pull-out beds. 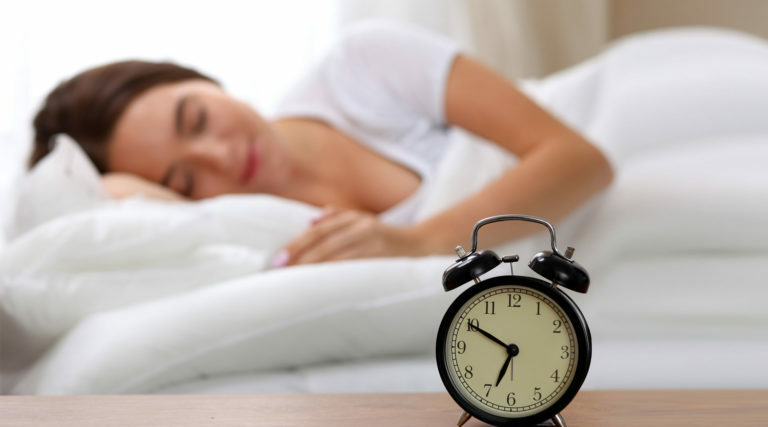 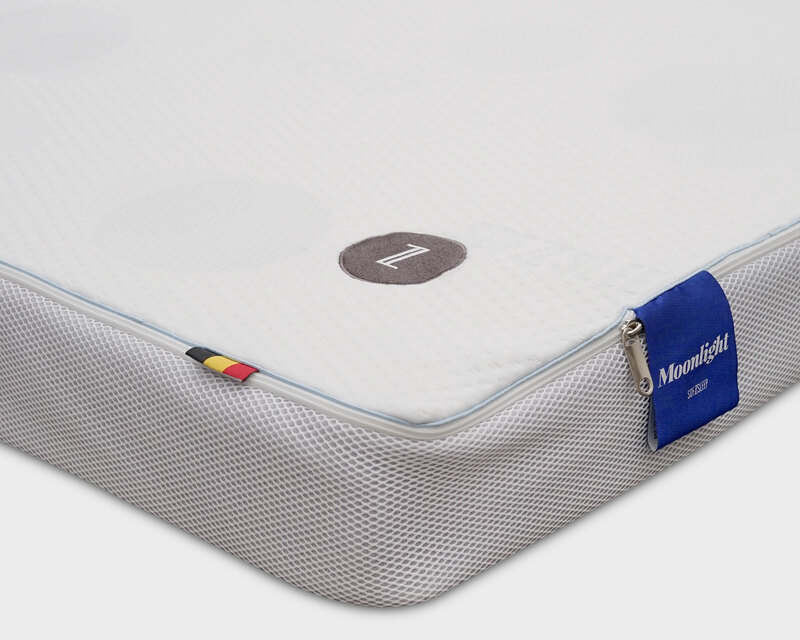 The MOONLIGHT mattress has a slim profile which caters to a multitude of bed frames and size. It is suited for use on pull-out beds or for putting it on the floor for pre-schoolers to sleep on. 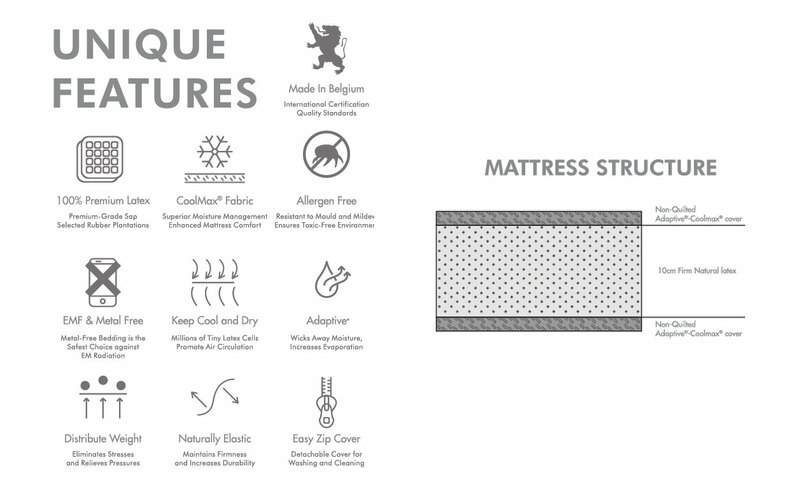 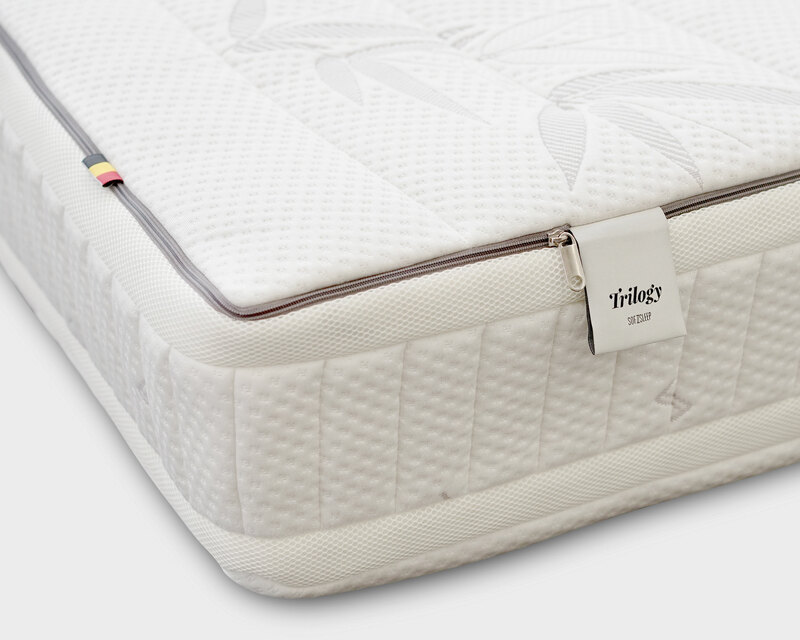 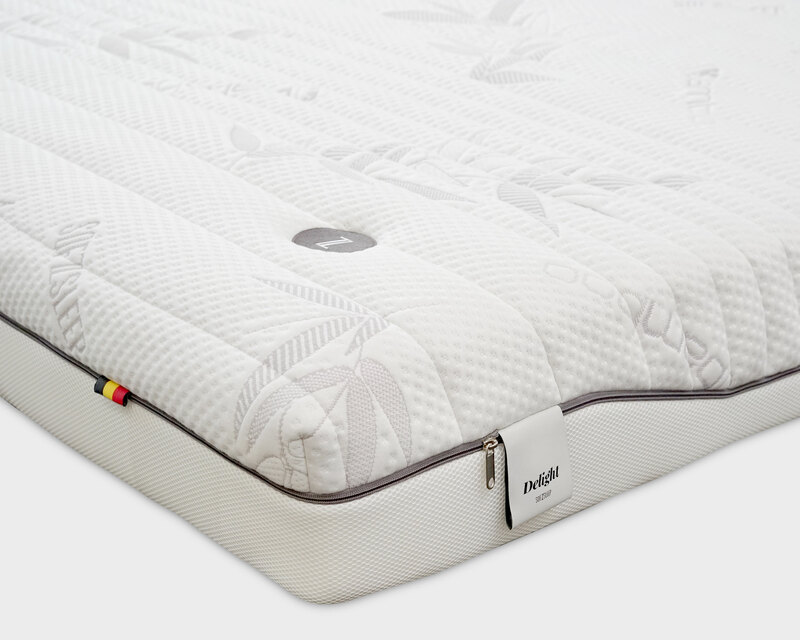 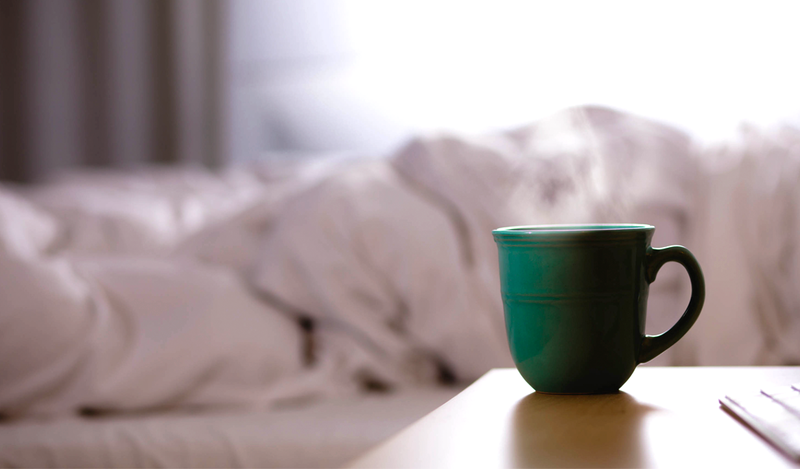 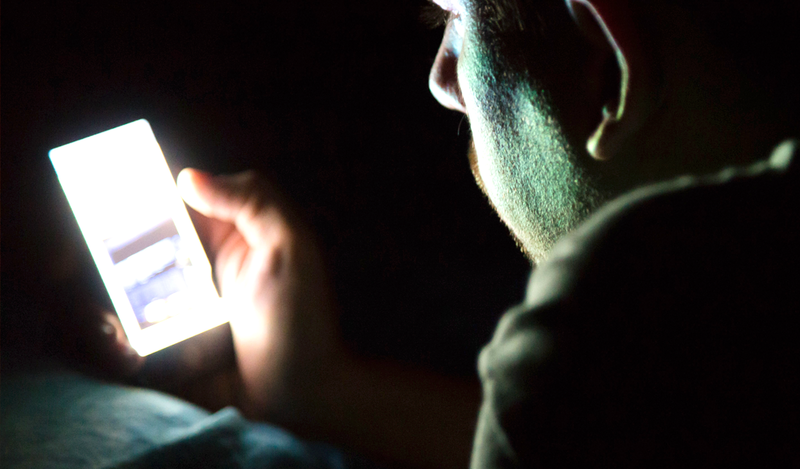 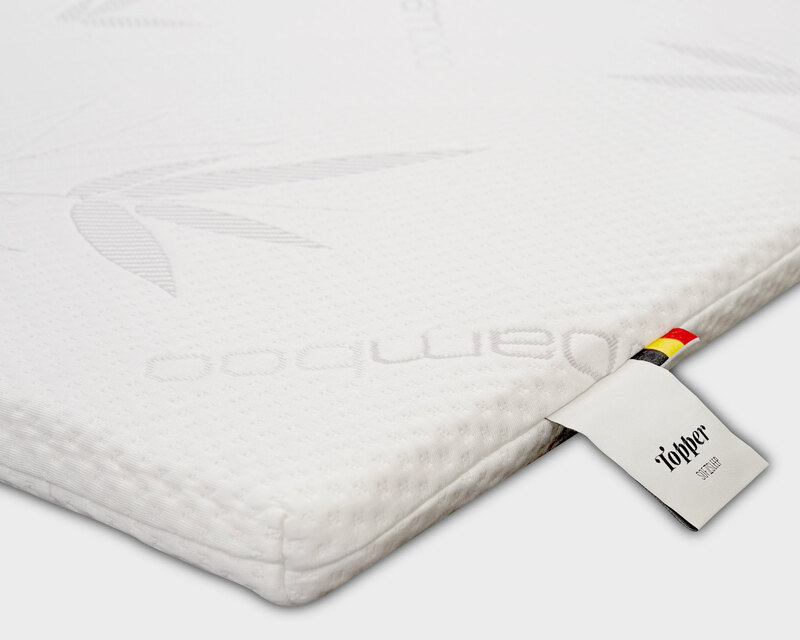 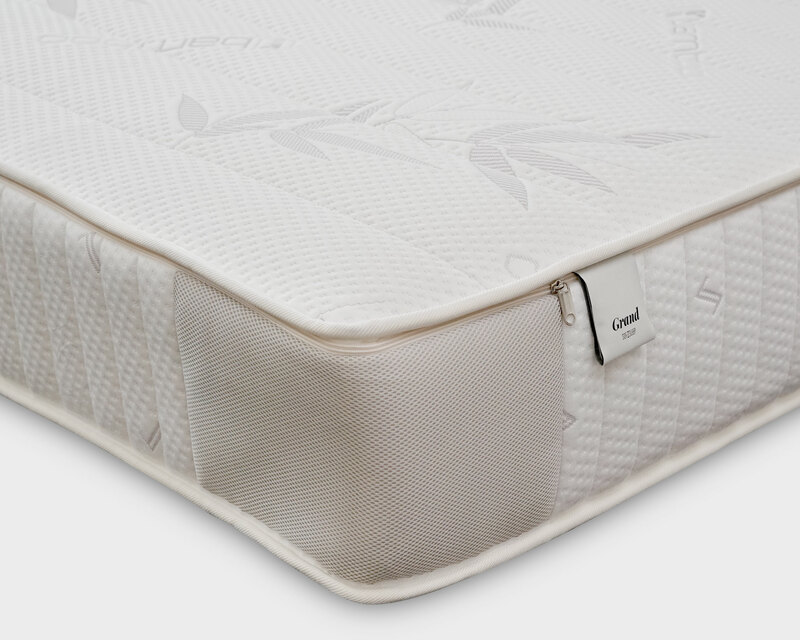 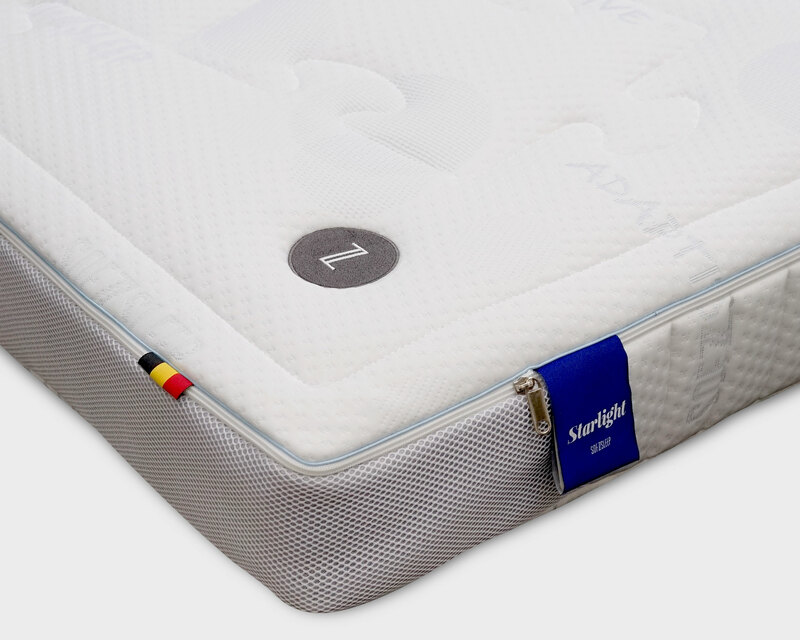 A no-frill, durable latex mattress, Moonlight comprises of a 10 cm (4”) thick latex core. 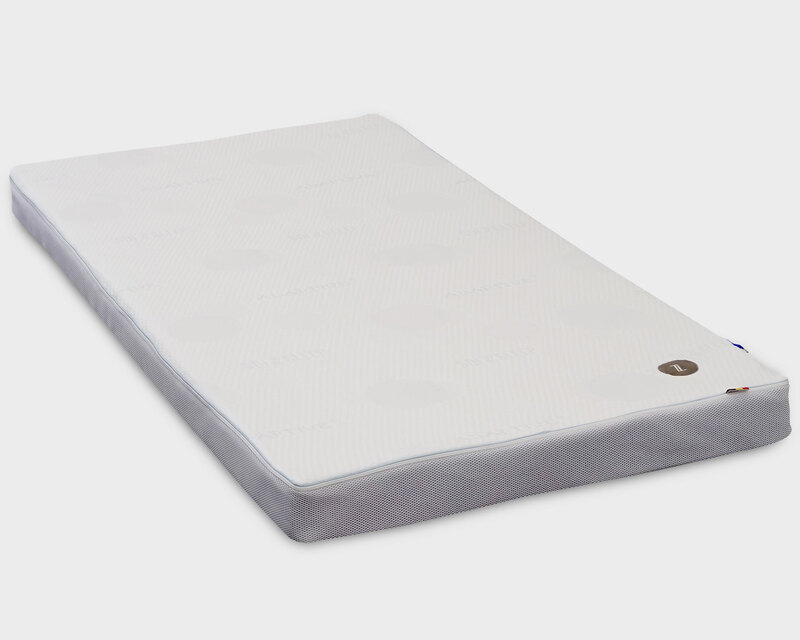 • Suitable for use on pull-out beds or for use as a day bed. 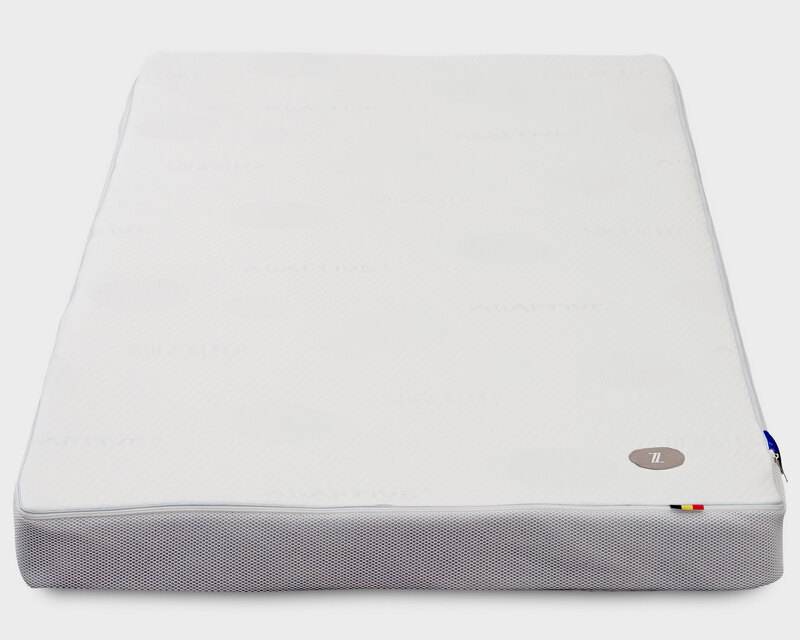 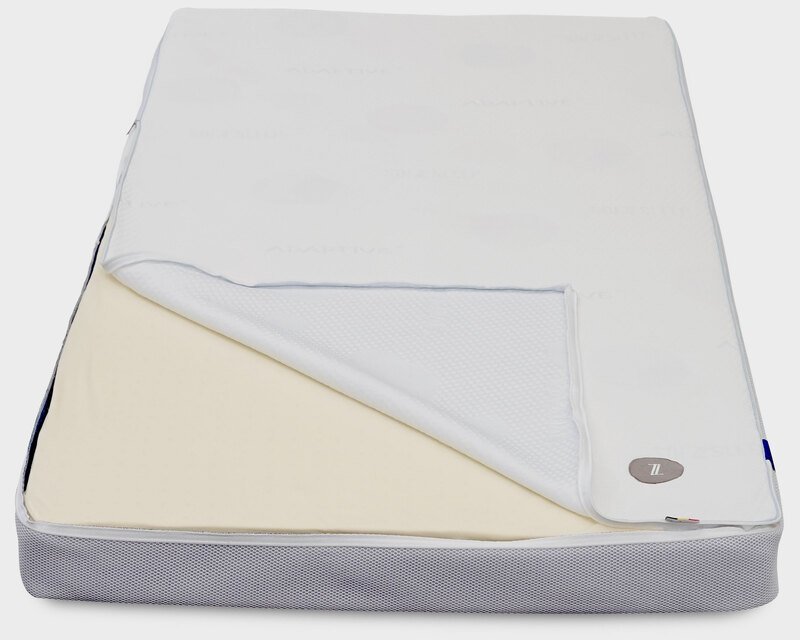 • The easily removable and machine washable cover makes it the perfect mattress for toddlers who are in the potty-training stage.